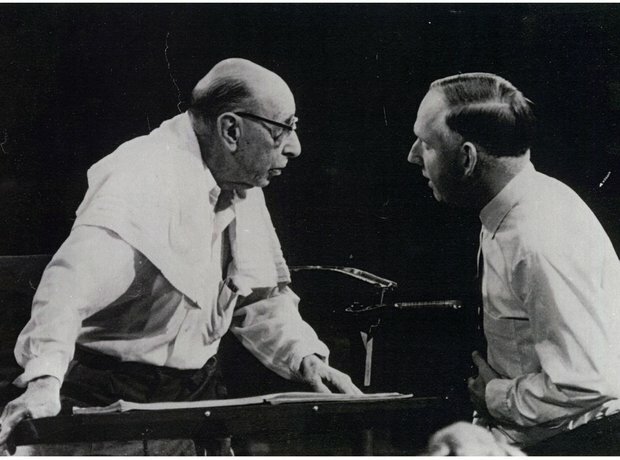 Over 70 years the orchestra has worked with the greatest conductors, composers and musicians. Here's Igor Stravinsky on the podium. No pressure.